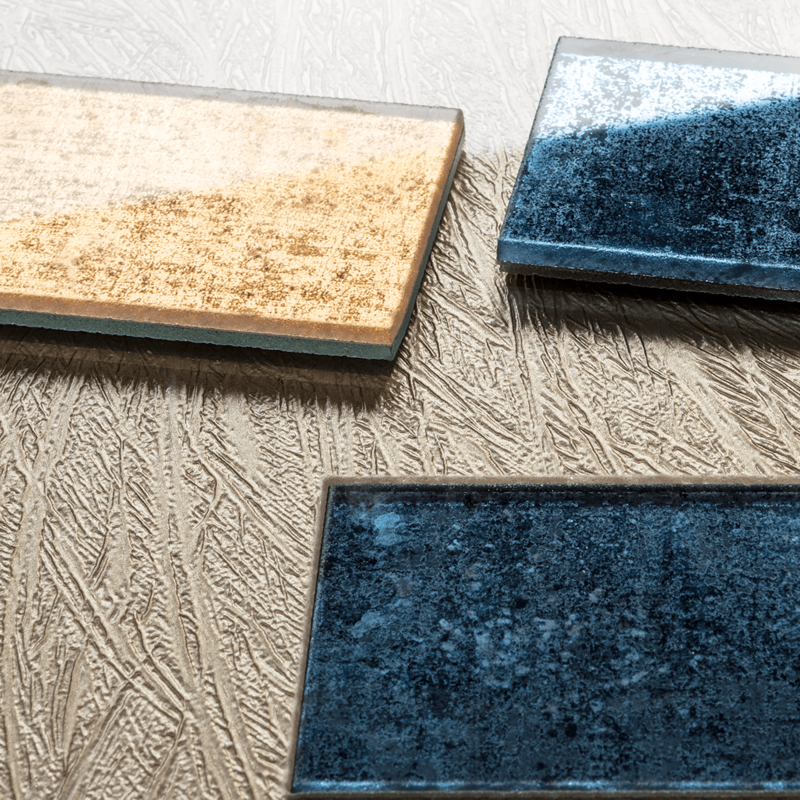 Vetrite is the new product we invented last year to cover all sorts of surfaces and now we introduce you to the newest version of it, Vetrite Tile. 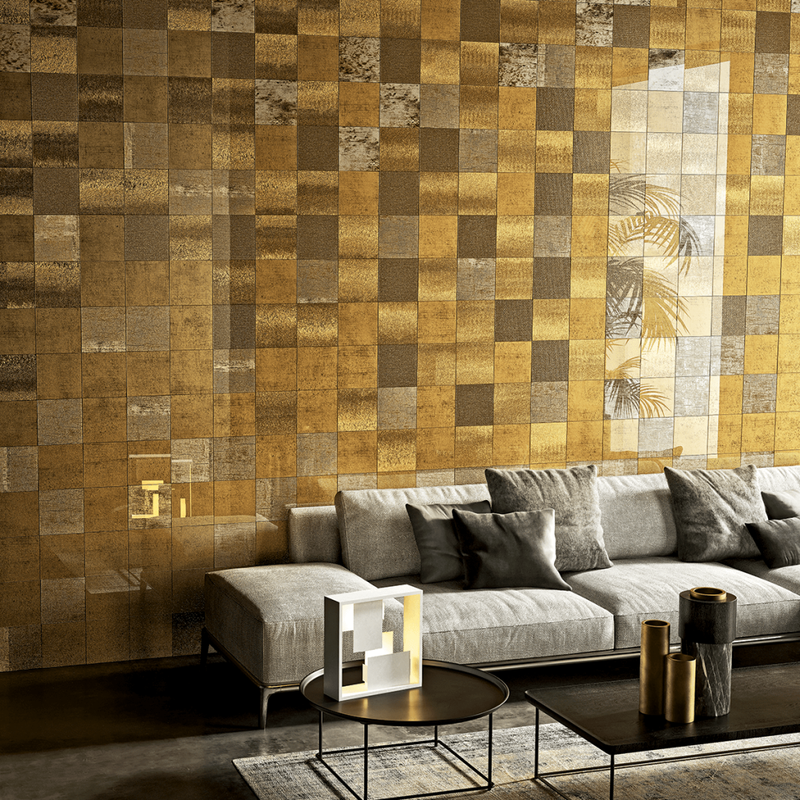 Vetrite Tile is the new small format that allows you to create infinite geometric patterns for wall surfaces. Vetrite Tile allows you to totally customize your wall: you can choose from one color to 25, combine sizes, colors and shapes to create a truly unique wall mural. 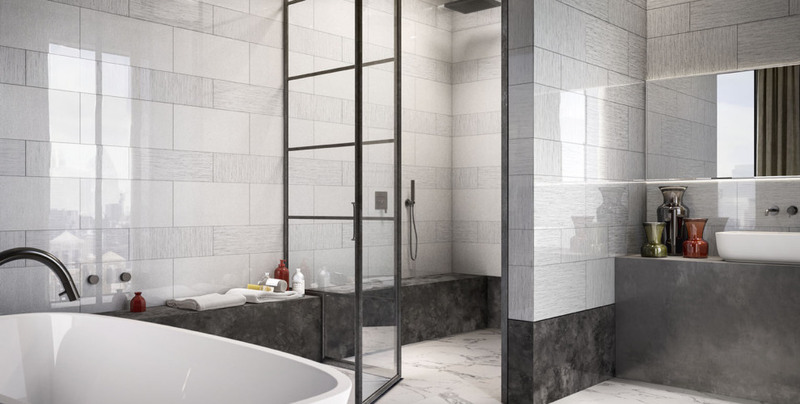 The multiplicity of formats and its technical characteristics makes it easy to place in a variety of environments ranging from simple bathrooms to kitchen walls to major architectural structures such as lobbies, museums or hotels. The smaller formats allow application in diminutive spaces such as niches, highlighting and detailing interesting jewel box works of art. Because its smooth surface is easy to maintain and clean Vetrite Tile is modern solution which brilliantly replaces wallpaper, stucco. 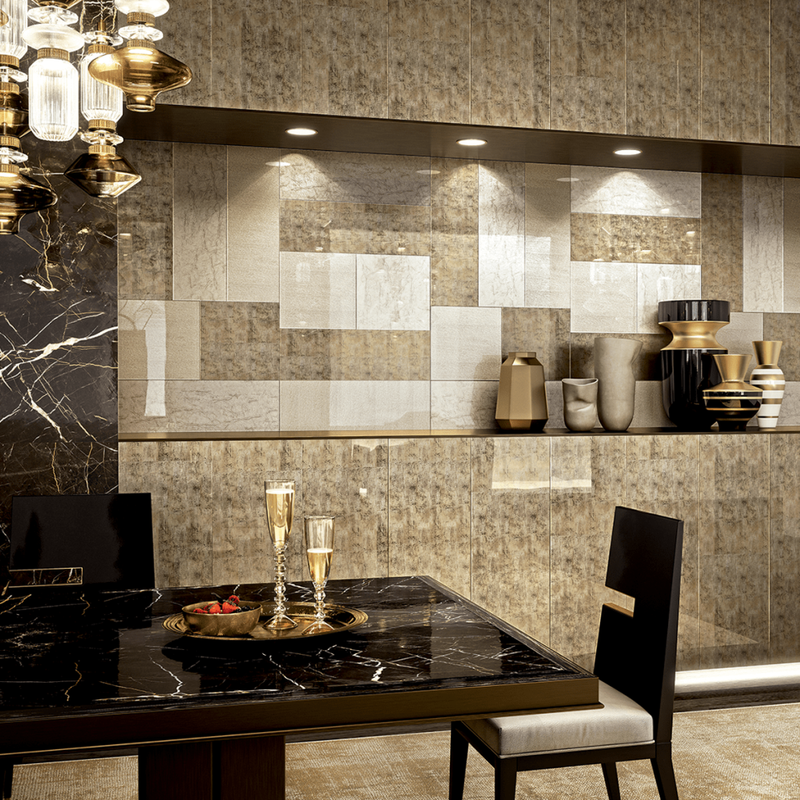 Hoping on having aroused your curiosity, discover the whole Vetrite Tile Catalogue.